So this is an intro post about myself. Let's see, I LOVE JE since last two years..
Well, everything started with my obsession with Yamapi and then I got to know NEWS..
Also, ARASHI was one of the earlier groups from JE that I knew..
Now I love Hey Say JUMP the most! I'm also still supporting the 4-nin NEWS even though Yamapi and Ryo had left the group. My biases in Hey Say JUMP are Yaotome Hikaru, Nakajima Yuto and Yabu Kota. In NEWS, I just love all of them. Their member-ai is so irresistible. Okay, but I love Kato Shigeaki the most. Yamapi used to be my bias, but now he's not in the group anymore. I really love this boy! He's just sooo adorable and innocent..I know him from Tantei Gakuen Q sp and since that dorama I ship the KAMISHI pairing~! 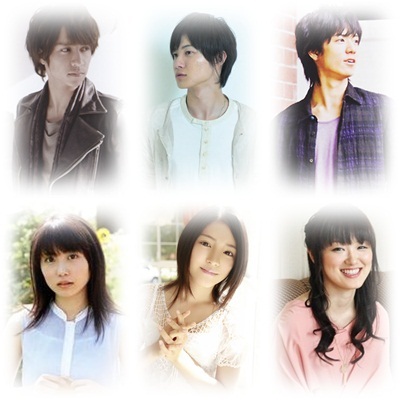 >Kamiki Ryunosuke and Shida Mirai< They have chemistry and reallllly cute together.! 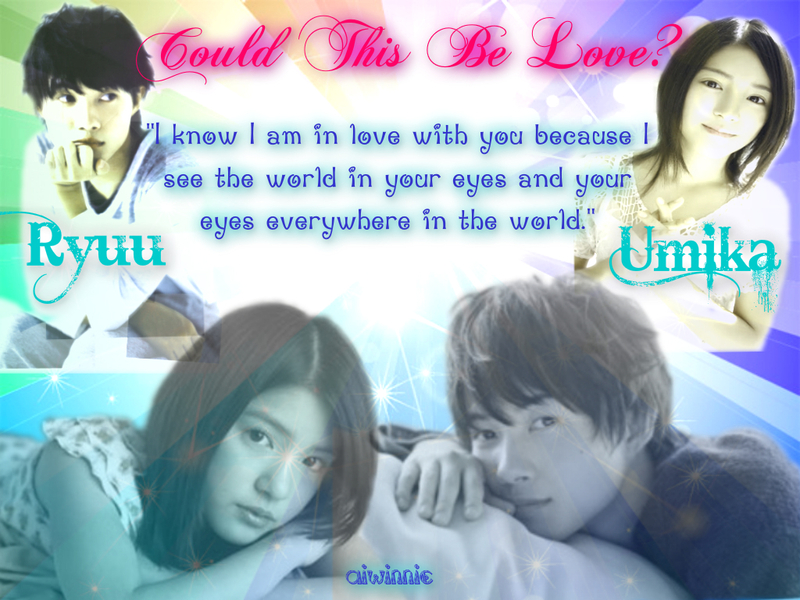 !..sorry, but i don't see any yamashi chemistry.. I love watching JDORAMAs too..This is my hobby..haha.. There's so many doramas that I had watched but my favourites are Nobuta wo Produce, Hana Kimi, Tantei Gakuen Q, Ikemen Desu Ne, SPEC, Aikurushii, 11 nin mo iru! and Bloody Monday.. I'm at home right now! It's mid-semester break just for 1 week. -__-" I wished it could be longer.. Enjoy reading this new chapter. My friends list is not too many, so I guessed everyone had forgot me. Minna, gomen nasai! There are many things happened in my fandoms throughout the year..
and of course, NEWS COMEBACK is the one that makes me the happiest ever! Now I'm supporting the 4-nin NEWS even though Yamapi is not there anymore as long as Shige-sensei is there. <3 Their long-awaited new single, Chankapaana is so lovely and the B-side Full Swing is so wonderful. I just love them more every time I listen to the songs. Well, well, well.. Ehem, actually I'm back with something new. I'm writing a fanfic right now. I'm not sure whether I should post it here or not. My sister asked me to post it in my LJ but I'm too shy that it's not so good. Plus, this is my first attempt to write a fic. It's chapter-ed and still ongoing. For the first step, let me just leave a poster that was made by my sister here. I don't have anything special in this bday post..just wanna wish Kamiki the best happy birthday to him..